There are many options to explore while shopping for labels and ribbons, but if you want inexpensive products that will get to you quickly, Buckeye Business is the way to go. Buckeye Business Products sells to end-users like you so we can cut out the middleman. We do this by manufacturing everything in an environmentally-friendly facility with state-of-the-art equipment. 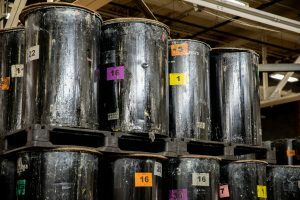 We do everything in the label production process but grow and harvest the trees. This allows us to offer same day shipping so we can eliminate lead times and get you the products you need! 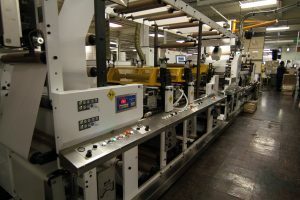 Thanks to our efficient and unique production process, Buckeye Business Products can offer incredible savings for you! 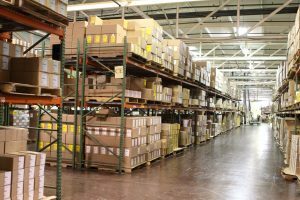 Our integrated supply chain allows for complete control over our costs, and we can offer a 30% or more price decrease with no retail markup. We have thousands of customers across the country! 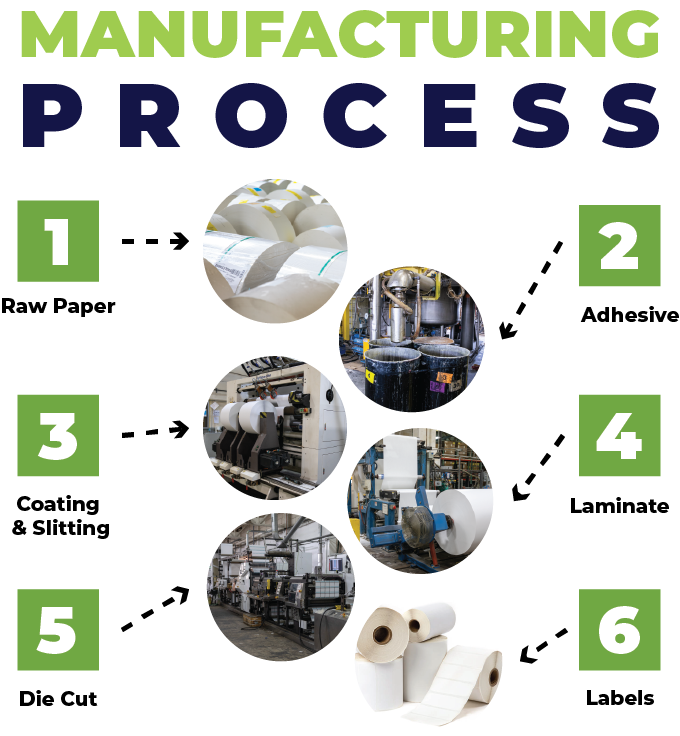 By creating our own adhesive, Buckeye Business Products has control over the quality of our products as well as the opportunity to innovate new formulas and drive down the cost of our goods. Buckeye Business Products understands that your needs are important and an operation without labels can be disastrous. We offer same day shipping on orders placed before 5 pm so you never get stuck without labels. 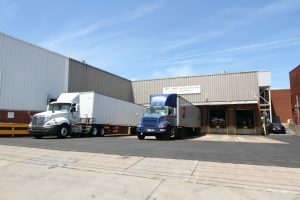 Our facility space allows us to store various amounts of our products. While most of our competitors are make to order, we eliminate lead times on over 120 items. Buckeye Business Products allows our customers to buy directly from our factory so we can completely cut out the middleman. As a result, we can offer incredible savings as well as complete control over the quality and consistency of our products.